With the plethora of dishes and the variety of tastes that we get to experience in India, the land of the Maharajas has always been unique. The khaana of the Rajputana has always been at the top of the list of anyone who is a true foodie. 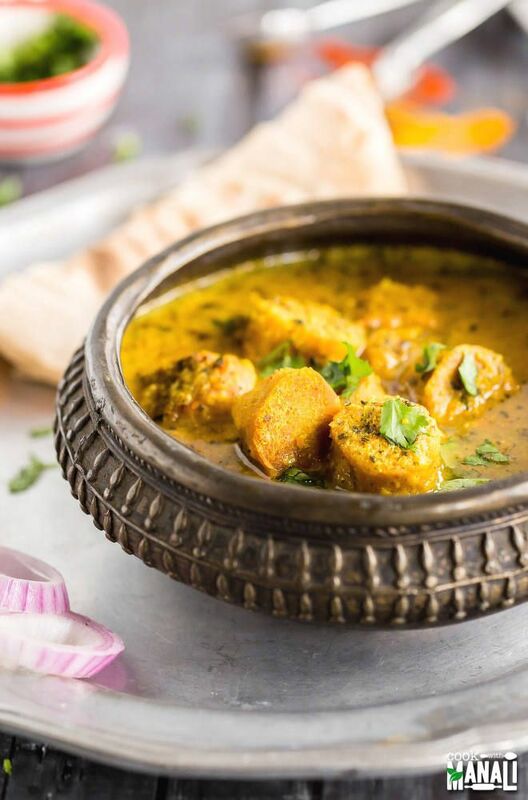 Be it the classic old Daal Bati Churma or the tangy jaljeera or the innumerable kinds of chutneys, chhach, achaar, and papad, Rajasthani food is one of a kind. The food connoisseurs out there who have had the lip-smacking Rajasthani dishes might be left wondering about the ingredient of their delectable items. What leaves a lingering taste in the mouth is the use of the versatile besan or gram flour. The versatility of besan is what makes most of the Rajasthani items so delicious. Besan has its use all across the country. While in West Bengal, we use it to fry the crispy beguni, in Maharashtra, they use it to make batata vada, and the Gujaratis make use of it for the delicious dhoklas. The Rajasthanis make use of this humble ingredient to rock their food items. With the besan chilla, you have your breakfast sorted. 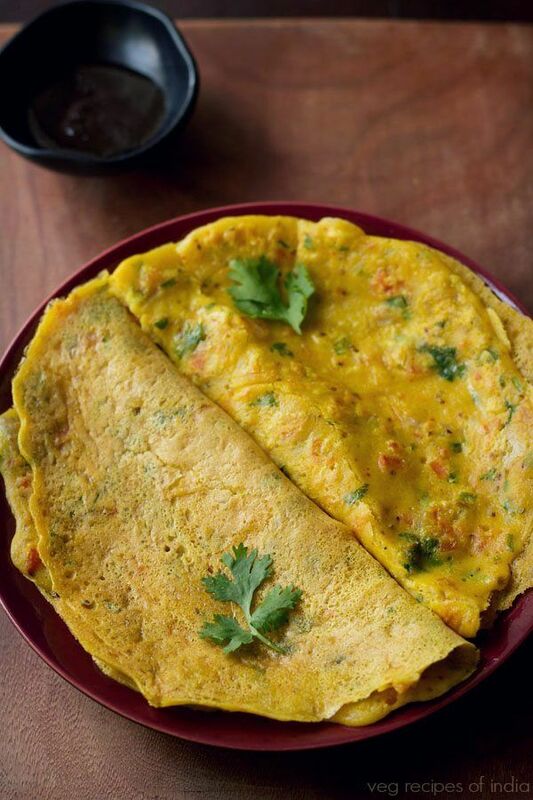 Made with besan, a few spices, and vegetables, this Indian pancake is exotic and very healthy too. This can be easily made at home and served garnished with chopped coriander leaves. Rajasthanis are known for their multiple varieties of gatte. Gatta is a cooked besan dumpling, which is immensely tasty. Gatte can be used in a variety of dishes like Shahi Gatte, Gatte ki Khichdi, Gatte Ka Pulao, to name a few. 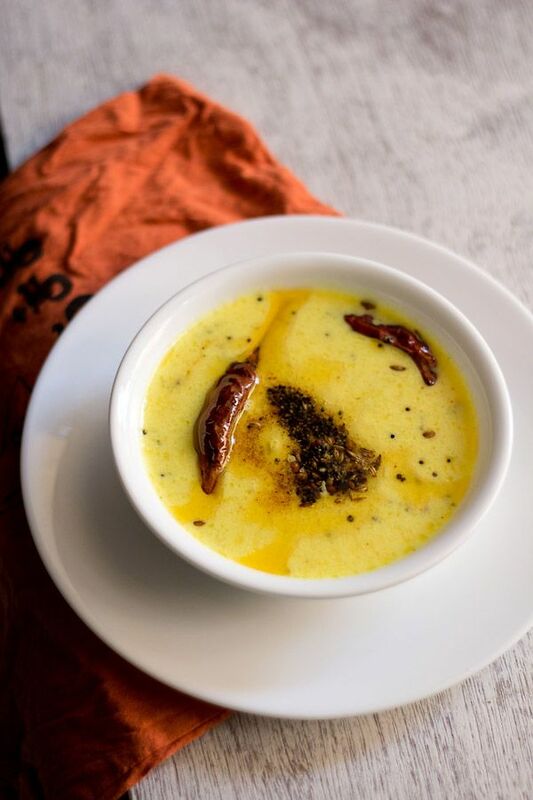 The Sunday menu is incomplete without the Rajasthani Kadhi. 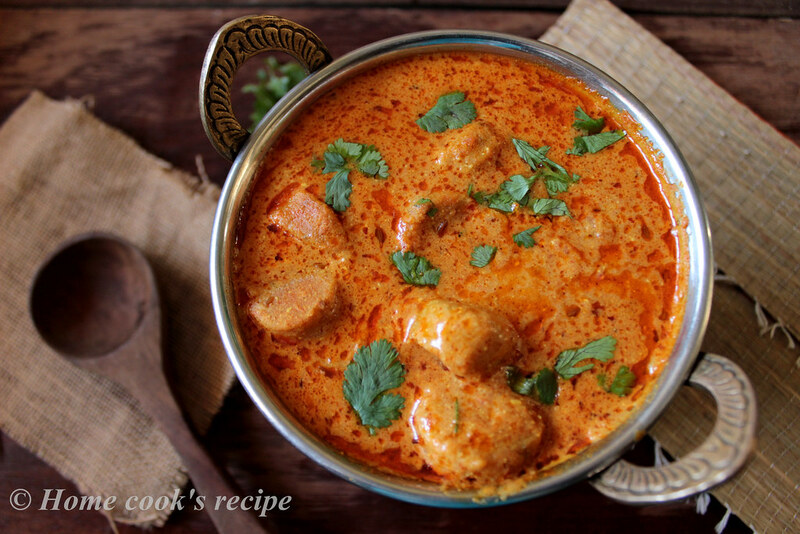 It is quick, easy, and delicious, and if you are in Rajasthan, then you have got to taste it. With besan as the main ingredient and with yoghurt, it is excellent to have it in summers and can be had with rice or rotis. What goes in all the roadside chaats that we drool over? 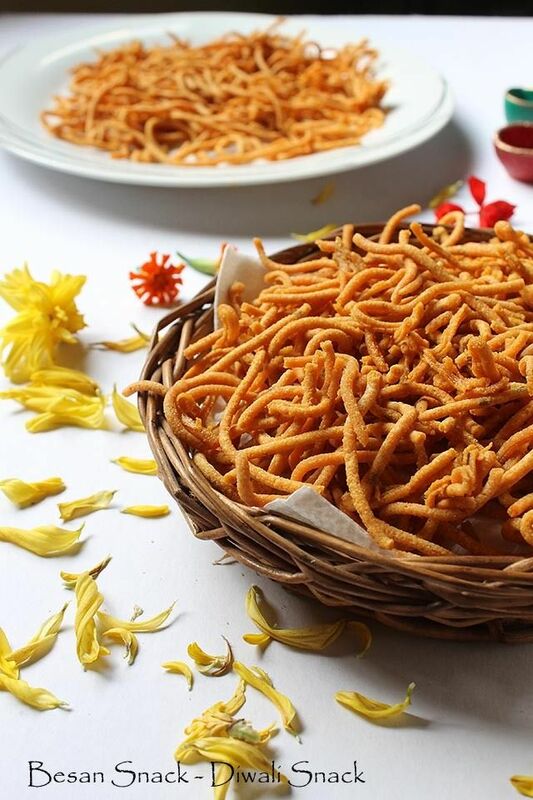 It is none other than the traditional Rajasthani item, besan sev. This is a yummy snack and with a bit of hing (Asafoetida), and Ajwain (Carom Seeds), Besan Sev makes for the most delectable snacks that we can ever have. Who can actually stay away from the lure of sweets? You would definitely not want to leave the majestic Rajasthan without the mooh meetha session. 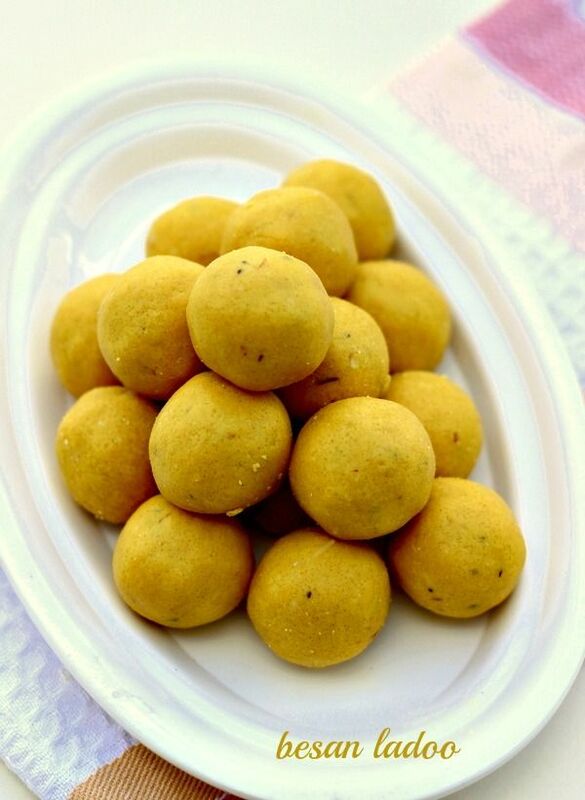 They use besan to make heavenly sweets like Besan ke Laddoo, Besan ki Barfi, Besan Halwa, and Mysore Pak. These sweet dishes will make you fall in love with the city and their cuisine and you will definitely be left craving for so much more. Of course, you are left spoilt for choices about your favourite Rajasthani besan dish. So quit thinking and try them out all.